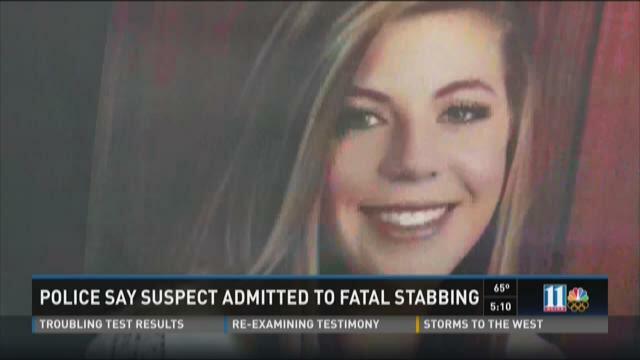 ACWORTH, Ga. -- Police say toxicology tests will be performed on both the suspect and the victim in a fatal stabbing that left an Allatoona High School Senior dead Saturday. 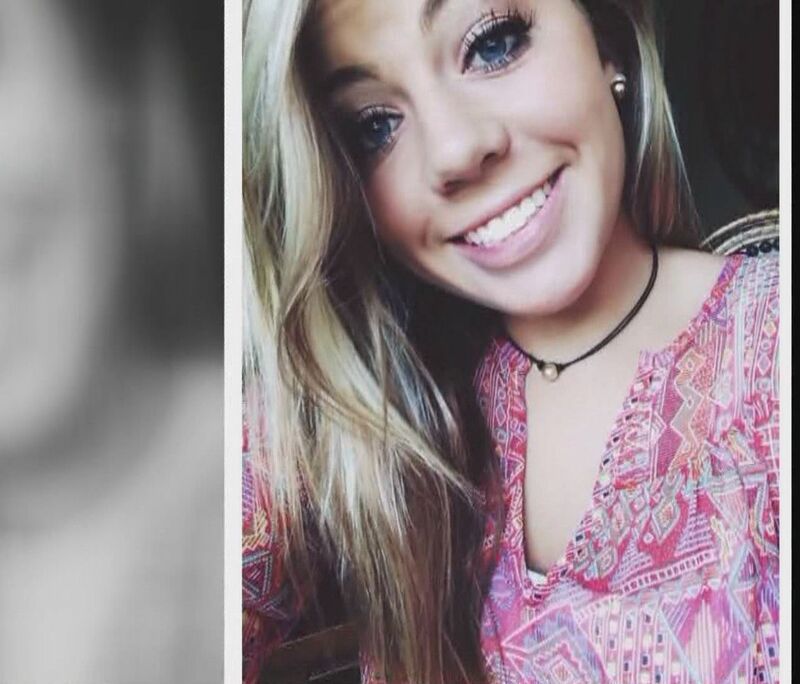 According to a search warrant obtained by 11Alive News, the suspect, 18-year-old Olivia Nichole Smith admitted to stabbing 17-year-old Abbey Hebert. She allegedly told police she and the victim had smoked marijuana shortly before they got in an argument. The affidavit indicates Smith and Hebert had gone to Chick-fil-A early Saturday morning, and brought back food for some unidentified occupants of the house. After the unidentified occupants left, the warrant says the teens were eating their Chick-Fil-A breakfast when they got into an argument. Police says Smith stabbed Hebert inside the house, then chased her outside and stabbed her multiple times. According to police, a passerby witnessed the attack. The witness told police that he saw Smith on top of Hebert, stabbing her multiple times. Smith is the victim’s step-cousin. Police tell 11Alive's Valerie Hoff they're still looking into exactly what happened that led to such a violent act that morning. "My daughter loved life," Abbey's father said. "She was the only child I had. She was my world." Hundreds of students at Allatoona High School are also in mourning. The principal there says more than 50 students met with grief counselors Monday. Others shared memories of the popular senior softball player on social media. Throughout the day, friends and relatives paid their respects at the house where the crime occurred. This search warrant indicates Olivia Smith’s blood and urine were taken for testing. Police say they also tested the victim. Olivia Smith remained the Cobb County jail on Tuesday. She won’t have a preliminary hearing until Dec. 15.